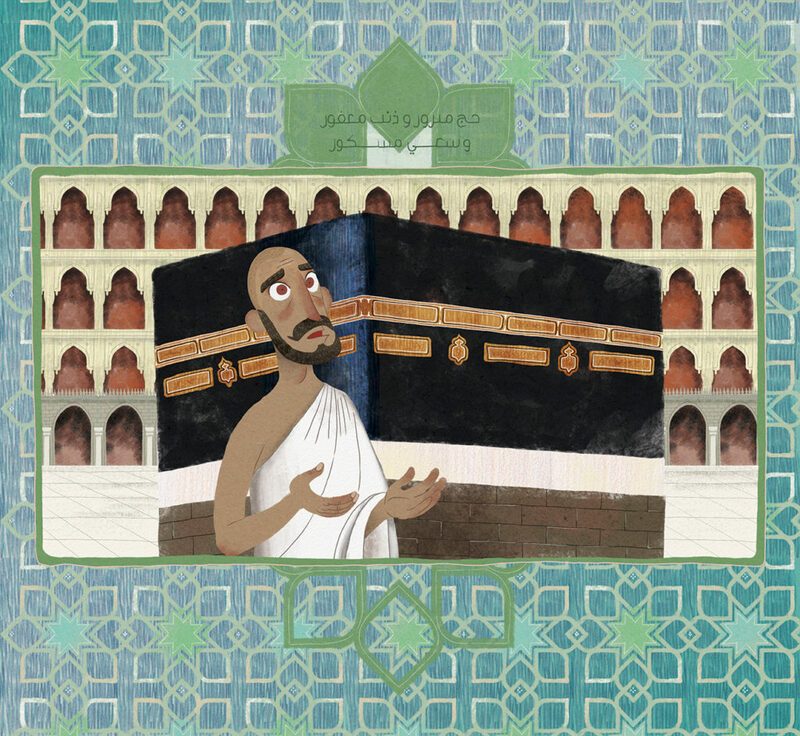 “… When Haris finally saw the Kabah, he stood in awe of the House that Abraham had built. He then circulated the Kabah and walked between Safa and Marwa. Haris supplicated throughout his pilgrimage, asking for God’s forgiveness, guidance and protection”.